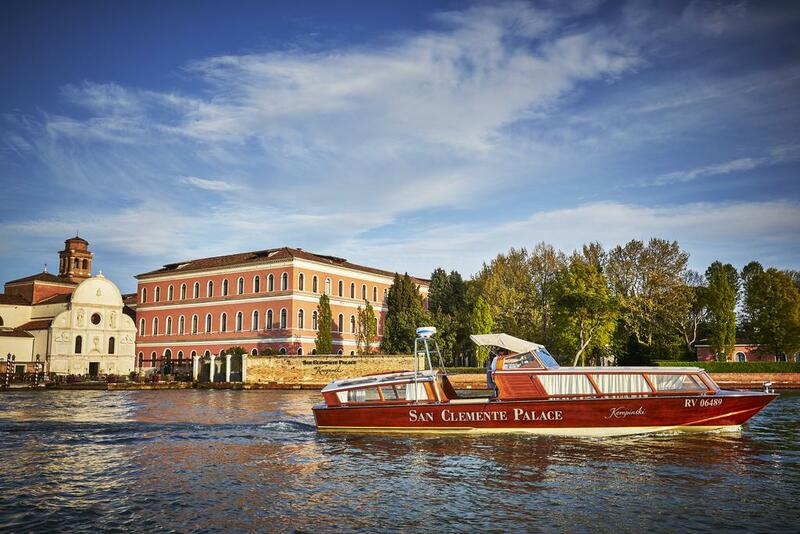 San Clemente Palace Kempinski is the most desired address in Venice. This member of the Leading Hotels of the World is located on the 15-acre private island of San Clemente, with a historical church overlooking the lagoon. 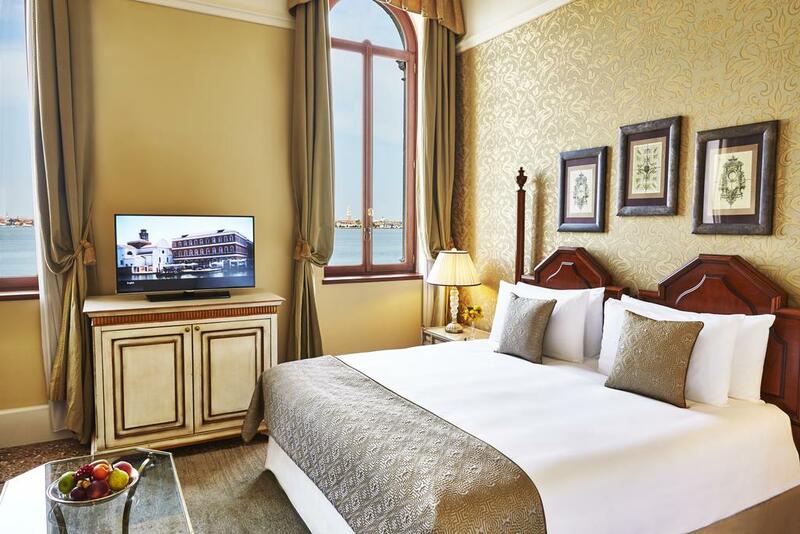 The hotel is just 10 minutes away from Piazza San Marco by boat – crossing the historic waters of Venice, the boat ride is already an exceptional experience getting visitors in the mood for an outstanding stay. 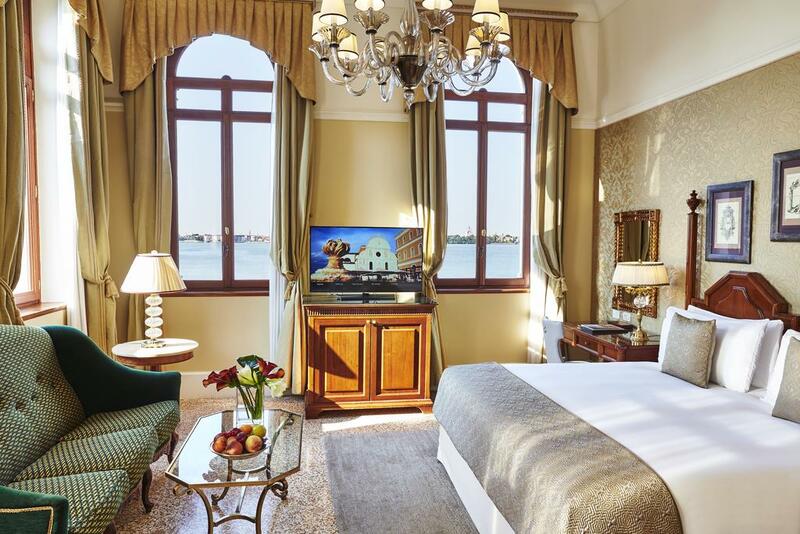 190 rooms and suites provide the perfect privacy and relaxation – surrounded by lush gardens or overlooking the Venice lagoon. Soft classic décor and traditional high ceilings meet Venetian style always recall historic times. Delighted culinary is provided at three on-site restaurants, providing their own style of well-known Italian and Venetian dishes. Guest can choose to dine at either Acquerello, Insieme or La Dolce.